Liverpool vs West Ham United kick off the 2018/19 Premier League fixtures at Anfield today. Both sides have been impressive during the summer so far. Jurgen Klopp’s side have continued their goal scoring antics in the International Champions Cup. Meanwhile, ‘The Hammers’ have been more impressive off the field, with some fantastic signings being made. Liverpool are clear favourites for the curtain raiser, priced at 1/4 by SkyBet. The Reds are also boasting a fully fit attacking line-up with Daniel Sturridge back in the picture. Mohamed Salah is now recovered from his summer of woe with injury and Egypt’s disappointing World Cup campaign and is the bookmakers favourite to net first at 9/4. New goalkeeper signing Alisson is likely to make his Premier League debut. Meanwhile new boys Naby Keita, Xherdan Shaqiri and Fabinho will all be hoping to play the opener. The defensive reinforcements give Liverpool a sturdy spine to play with and are priced at EVENS to win to nil. The new and improved West Ham are priced at a massive 10/1 to open their season with three points. They have also spent very heavily this summer in an attempt to wash away the negativity that has lingered around the club the past couple seasons. Striker Javier Hernandez was on target in his first and West Hams last pre-season match, after returning from this summers World Cup. The Mexican is 11/4 to score anytime. Andriy Yarmolenko, Robert Snodgrass, Felipe Anderson, Jack Wilshere and Lukasz Fabianski could all make their West Ham league debuts this Sunday, with all eyes on the new recruits. These names have been added to an already strong squad to make the London outfit one of the clubs to look out for this season. They are priced very nicely considering their squad depth. However, this Liverpool side are one of the toughest teams in Europe to face. 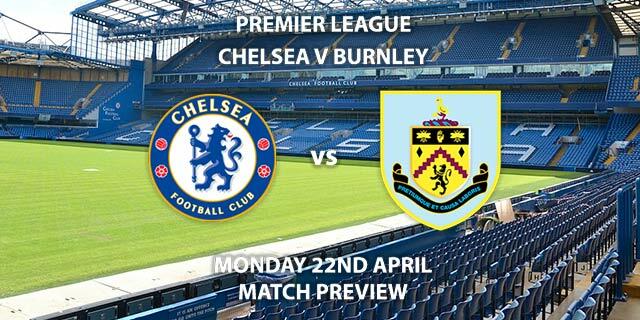 This match should be a great spectacle and an exciting sign of things to come for the new season from both clubs. 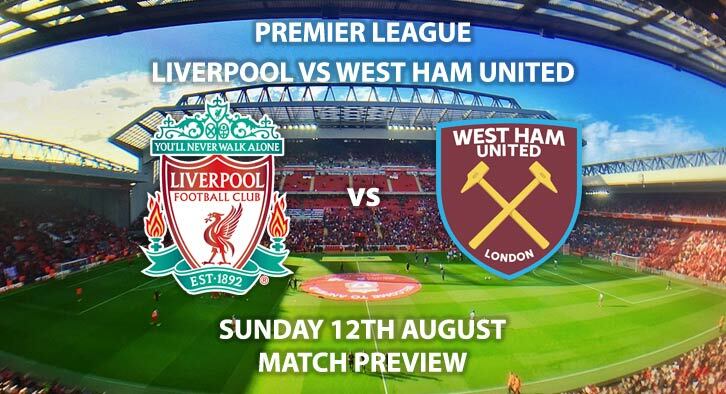 Liverpool vs West Ham United will be televised live in the UK on Sky Sports Football with kick-off at 13:30 GMT. 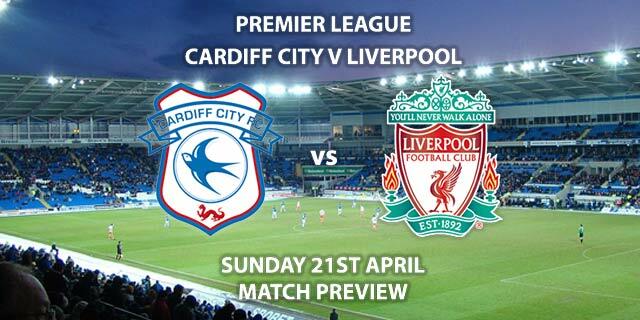 Correct Score – 3-2 Liverpool – (link no longer available). – This game could ignite if both managers implement their attacking styles of play. Expect goals and drama. First Goalscorer – Mohamed Salah to score first – (link no longer available). – Who else? The Egyptian King is determined to not become a one season wonder. BTTS in both halves – Yes – 18/1. – Both teams will want to make a statement of intent. I could see loads of counter attacks and both teams peppering each other’s goal. Correct Score Group Betting – Liverpool to win 3-0, 3-1 or 3-2 – 11/4. Odds and markets last updated on Sunday 12th August 2018 @11:00 GMT. 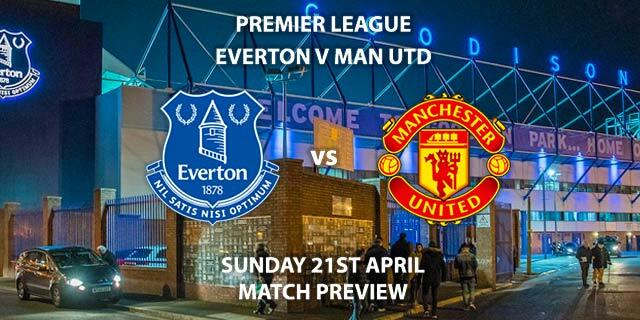 Markets will not be updated prior to kick off.